Why the email with password reset instructions is not sent? Buenas tardes. No recuerdo y no encuentro el nombre de ususario. Estoy intentadno recuperar la inforamción por medio de la recuperación de contraseña pero no me llega ningún correo. 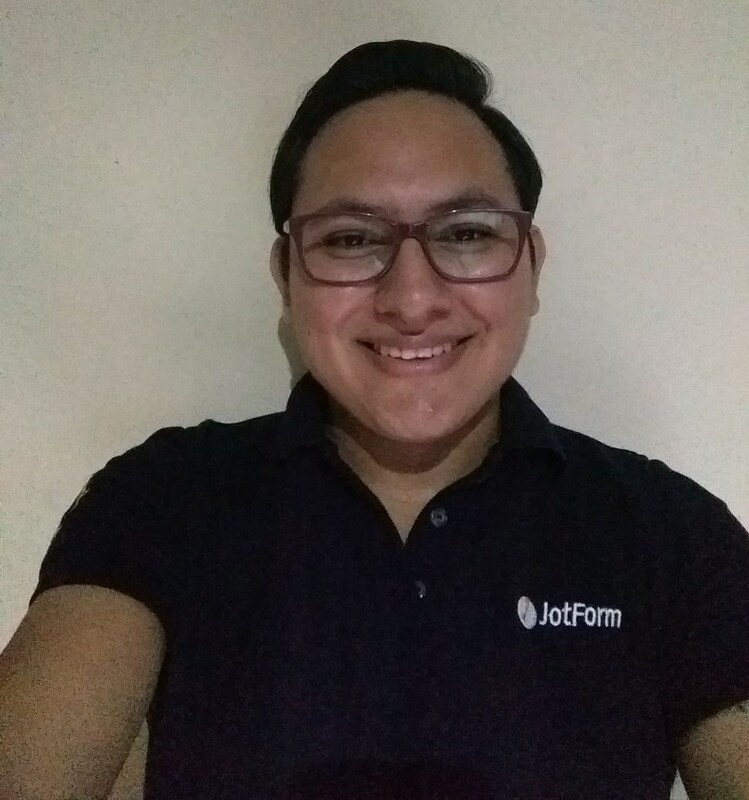 I have checked your email address and it was in our bounce list, this is why you were not receiving emails from JotForm. I have already removed the email from our bounce list so you can receive emails now again, please use either your username or the email address associated to your account, the email should be sent.